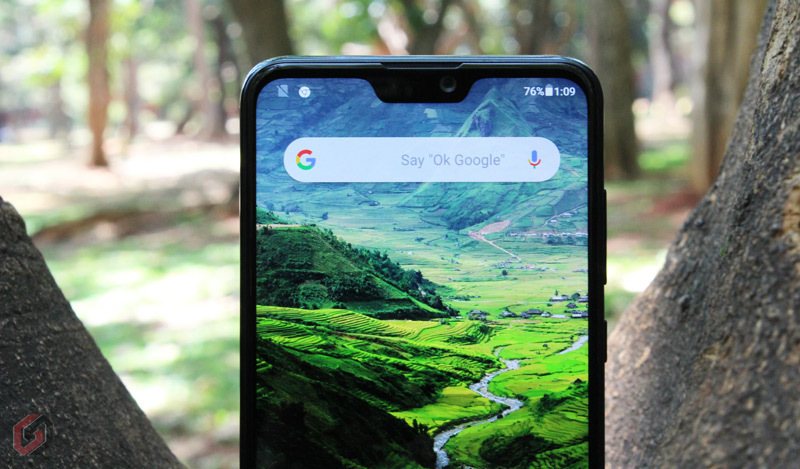 Asus Zenfone Max Pro M2 was first launched in India in December 2018 with Android Oreo out of the box and Asus has also said that it would roll out the latest Android 9.0 Pie update in January 2019. However, the update didn’t arrive on time and a lot of users started showing their disappointment on the social media channels. Later on 2nd February 2019, Asus had opened up the Beta testing of Pie update on Max Pro M2. Now, almost two months of extensive testing Asus has finally started rolling out the Stable Android 9.0 Pie update in India. The Android Pie update size is about 1.6GB and also includes March 2019 Google Security patches. Just like other updates, this OTA update also released in batches. It will be first available for a small percent of random users and based on the Feedback it will expand to others in a few days. You will receive the update notification once the update is available for your device. You can also check for the update manually by going to Settings -> About -> System Updates -> Check for update. Updating to Android Pie will not delete any of your data on the smartphone, but, to be on a safer side, make a complete backup (Optional) of your phone before initiating the update. For better results download the update using a WiFi connection and also make sure the battery is above 50%. Do let us know your experience in the comments. Do not forget to follow GizArena on Facebook and Twitter for latest tech updates.